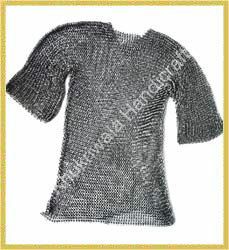 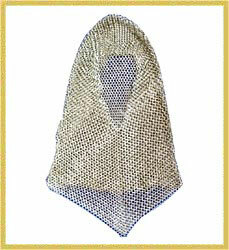 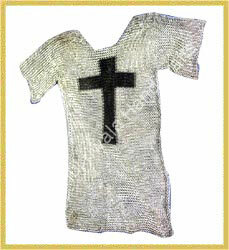 Chainmail armor was one of the first armors developed in the medieval era. 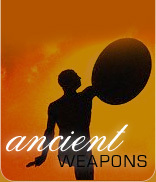 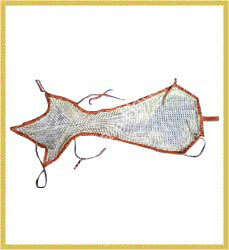 It was used by the Romans in the beginning of 2 nd century BC. 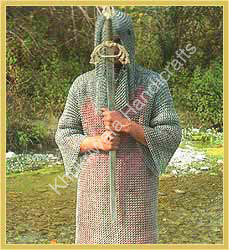 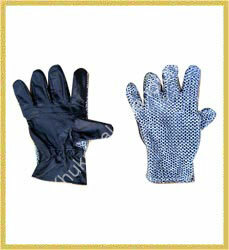 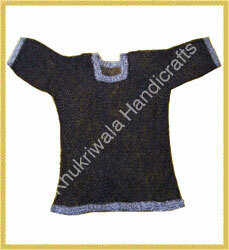 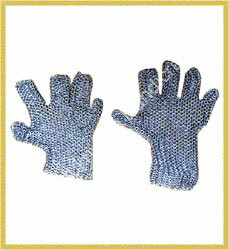 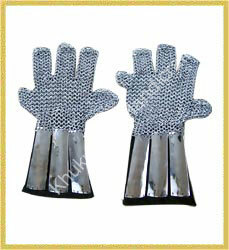 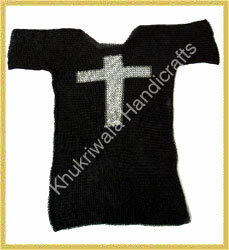 Rather the medieval knights are remembered for their elaborate armors as for their bravery. 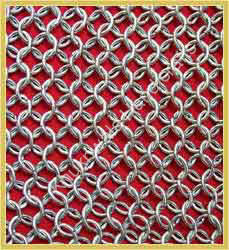 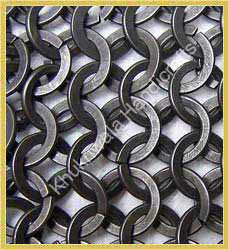 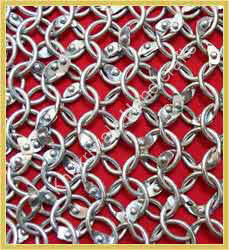 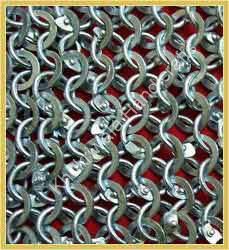 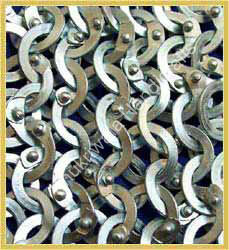 A well made chainmail armor could spell life and a weak chainmail, its end.